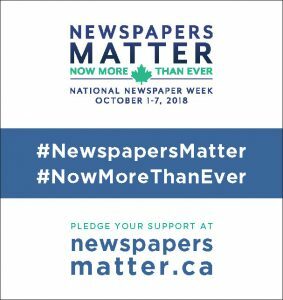 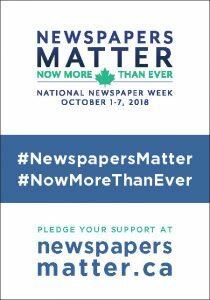 Use these small space/filler print ads to help promote National Newspaper Week and encourage readers to pledge their support at newspapersmatter.ca. 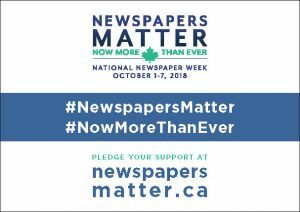 Click the "Download Now!" 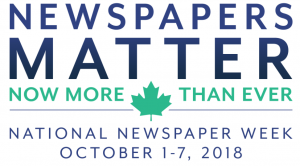 button to access material.